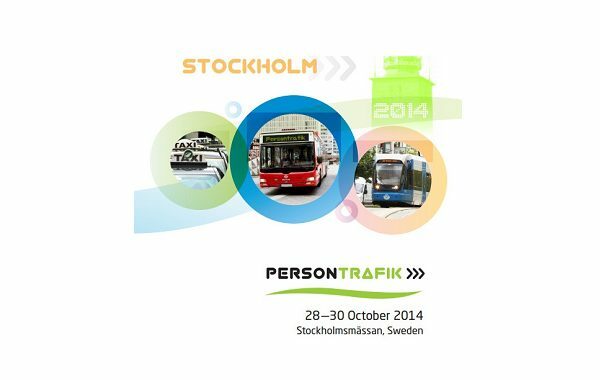 ITxPT members will be present at the Persontrafik 2014 edition in Stockholm! Persontrafik is a trade fair for everyone involved in Nordic public transport which aims to create an attractive and customer-driven travel experience. 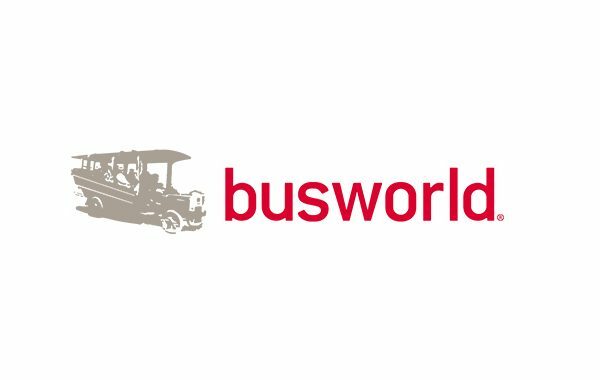 An event that brings together all the industry’s most important players in the world of buses, trains and taxis. The industry’s leading suppliers will be on hand to present the very latest the market has to offer. Last edition of Persontrafik attracted almost 6,000 visitors from 10 countries and featured 193 exhibitors from 18 countries. For more information please visit the Persontrafik 2014 event website or consult the brochure. To reserve a stand please access this link. To apply please fill in and send this form.